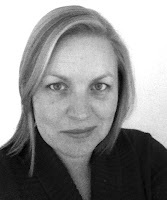 Hi I’m Cait Nicholas, Sydney based blogger, author and SAHM. About six years ago I had a dream. To write a book and have it published in Australia. So I wrote a book. But it ended up being published in the USA. So I wrote another book and another. Things changed. The publishing industry embraced the digital era, and in early 2012 Pan Macmillan announced its new Aussie based digital imprint, Momentum. 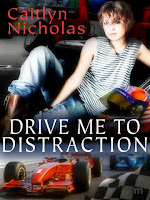 I submitted Drive Me To Distraction to Momentum right away and was beyond thrilled when they jumped at the chance to publish it. Thanks for sharing on the blog today! Cait is a great friend, mentor and all round nice gal. Be sure to grab a copy of this book. 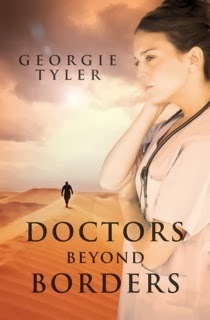 Packed with romance, fast cars and a villain you'll love to hate, it's a great read. Here's where you can find it.